Two public consultations have recently been launched by the Agency for the Cooperation of Energy Regulators (ACER), both on proposals from transmission system operators (TSOs) affecting core operational areas of the TSO business. National regulatory authorities (NRAs) have delegated the decision on both proposals to ACER, which requests comments from interested stakeholders for a sound assessment. 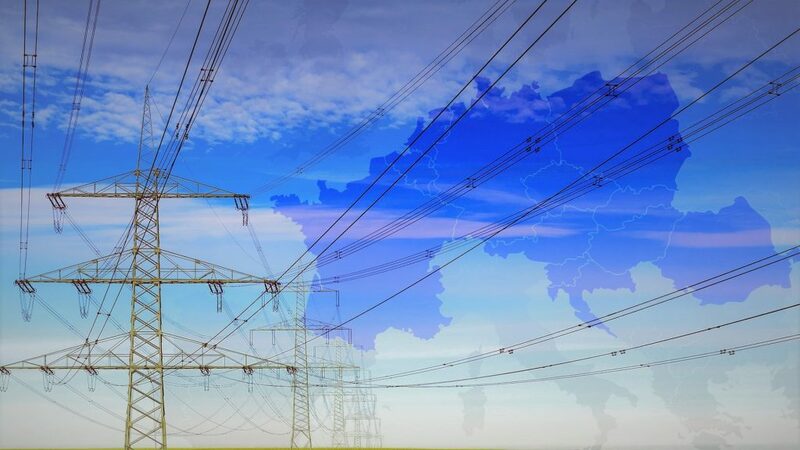 In December 2018, the relevant TSOs submitted their suggestions on the methodologies for the Coordination of Operational Safety Analysis (CSAM) and for the Coordination of Relevant Power Outages (RAOCM) in electricity. The first ACER consultation refers to these proposals. It is open for all interested stakeholders until 18 February. 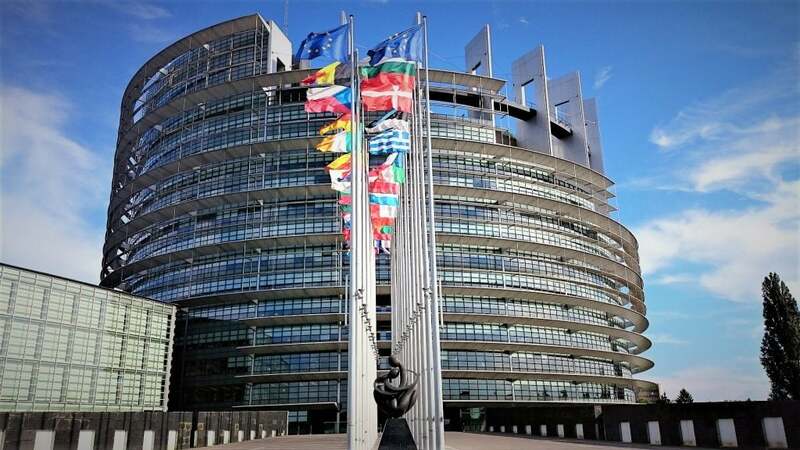 The background of the second consultation is the concern of NRAs to adopt some TSO proposals for amendments to the determination of capacity calculation regions (CCRs). Now ACER wants to gather views and information from stakeholders that relate to the latest ACER modifications to the second TSO proposal for amendments of the CCR determination. This consultation is open until 17 February. Even two positive news for the integration of the European power market have turned up this week. The first comes from the Cross-Border Intraday (XBID) solution. The aim of XBID is to increase the overall efficiency of cross-border trading and intraday coupling. Both are essential for the future European internal energy market. The parties involved in XBID are pleased to confirm that XBID is operating continuously stable and effectively: Since the go-live in June 2018, more than 6.3m trades have been successfully processed. So far, XBID delivers continuous trading across Austria, Belgium, Denmark, Estonia, Finland, France, Germany, Latvia, Lithuania, Norway, the Netherlands, Portugal, Spain and Sweden. 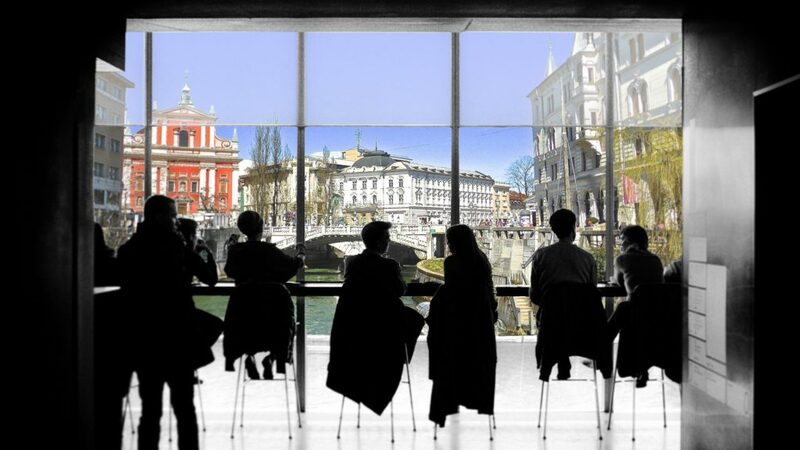 The preparations for the second XBID-go-live-wave in 2019 are in full swing and the countries to participate are Bulgaria, Croatia, Czechia, Hungary, Poland, Romania and Slovenia. Further changes to XBID concern the gate opening hours (GOTs) in accordance with a decision of the Agency for the Cooperation of Energy Regulators (ACER) of April 2018. Revised GOTs apply from 1 January 2019 initially in those capacity calculation regions (CCRs) where the capacity calculation methodology (CCM) has already been approved. This week also saw the launch of the Single Allocation Platform for long-term capacity allocation at European borders. 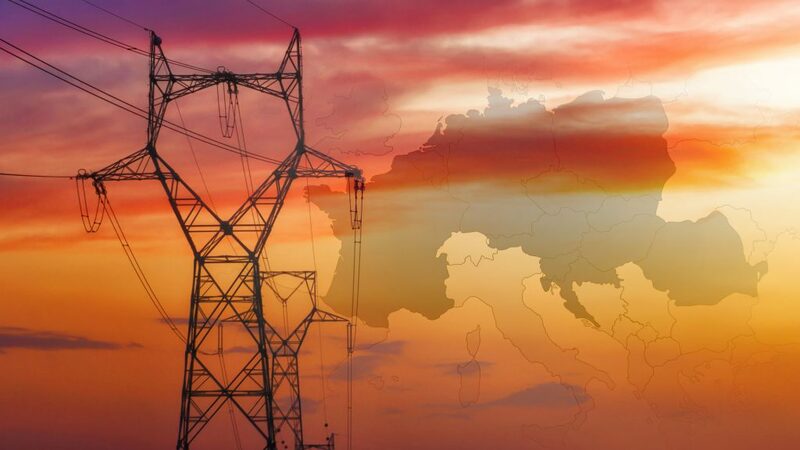 28 transmission system operators (TSOs) from 22 European countries have thus taken another significant step towards an integrated power market. The new platform promotes the development of liquid and competitive forward markets all across Europe in a coordinated manner. It provides market participants with the opportunity to hedge against the risks of cross-border trading. The participating TSOs ensure non-discriminatory access for all market participants to long-term cross-zonal capacity at all relevant borders. 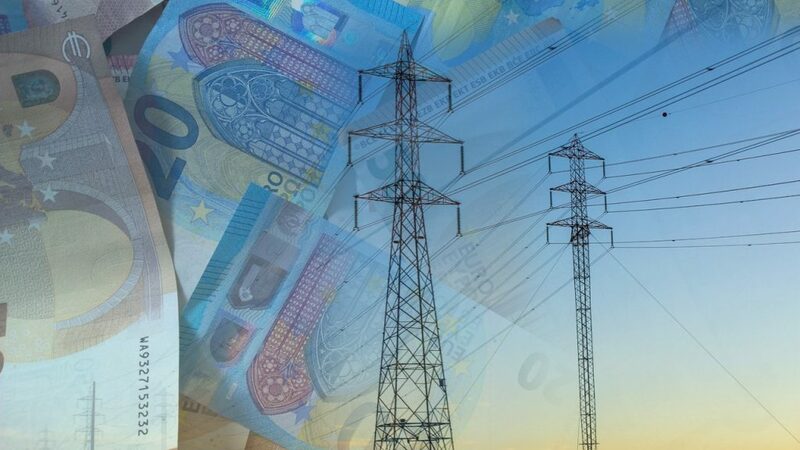 Every year, the Agency for the Cooperation of Energy Regulators (ACER) reviews the implementation of the Inter-Transmission System Operator Compensation (ITC) mechanism on behalf of the European Commission (EC). This also includes the monitoring of the management of the ITC Fund established by the European Network of Transmission System Operators for Electricity (ENTSO-E). The purpose of this fund is to compensate transmission system operators (TSOs) for the costs incurred as a result of the hosting of cross-border electricity flows. ACER has now published the ITC report for 2017, in which the Agency concludes that the implementation of the ITC mechanism and the management of the ITC Fund in 2017 continued to comply with the requirements of the relevant European regulation. While the ITC Fund remained relatively stable at €259.35m compared to 2016, the volume of transitory losses increased significantly. However, the increasing impact on the losses component of the ITC Fund was almost fully offset by a notable reduction in the weighted average value of losses for the ITC parties. This average value of 35.36€/MWh was actually the lowest since 2011. 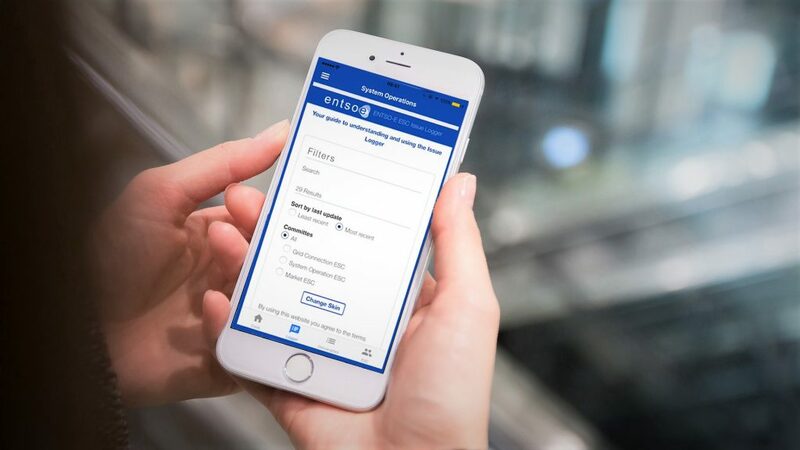 The European Network of Transmission System Operators for Electricity (ENTSO-E) presents an appealing new technical feature for anyone taking part or just being interested in the European energy market: The e-codes application for smartphone. With the e-codes app, you get direct access to the articles of all eight European electricity network codes and the respective guidelines. 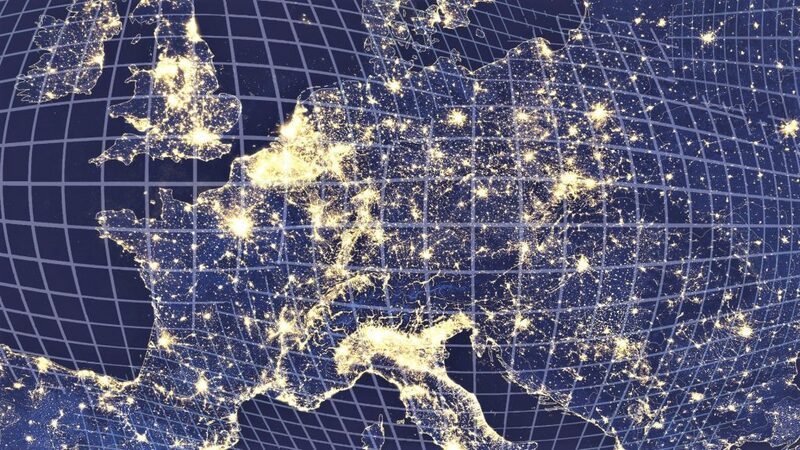 The European network codes are regulations for facilitating the integration and coordination of European energy markets. 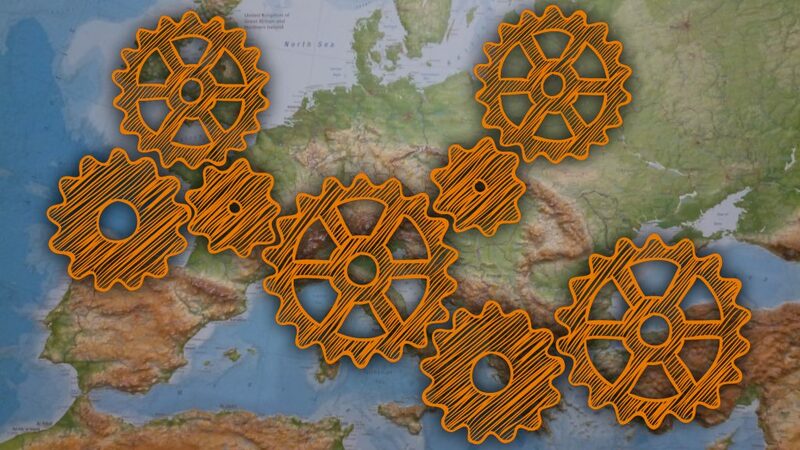 They are intended to sweep aside the many obstacles on the road to a well-functioning European Energy Union. 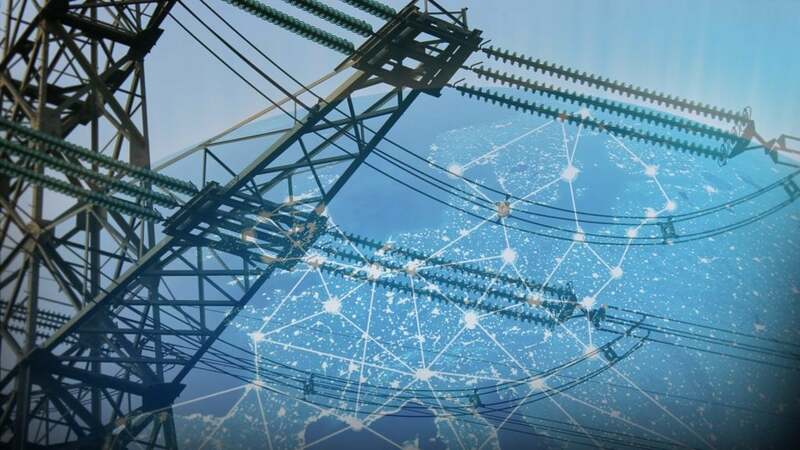 The network codes for the electrical system have been developed by ENTSO-E in cooperation with the European Commission and the European Agency for Cooperation of Energy Regulators (ACER). The last of the codes came into effect at the end of last year. Hence, it is high time to better involve market participants in code contents and implementation. Beyond the mere access to the code texts, the user of the e-code app has additional options such as tracking the implementation tasks, obtaining implementation deliverables and being informed about anything related to e-codes, e.g. public consultations or events.